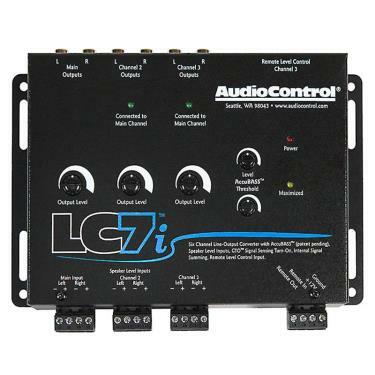 The LC7i features a 6-Ch Line Output Converter & Internal Summing & AccuBASS. 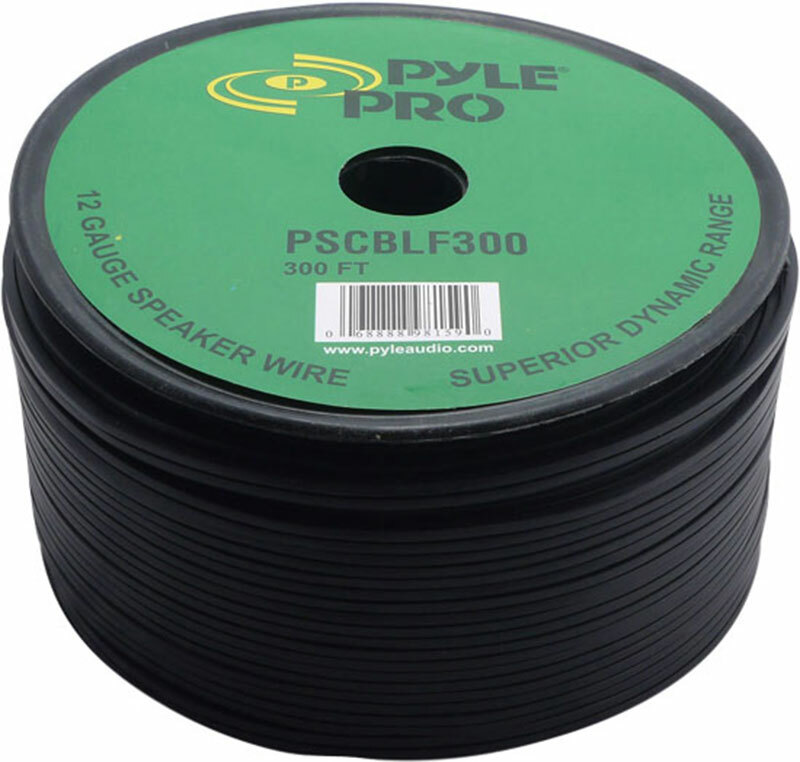 The LC7i delivers Two channel active speaker level input. It features the AccuBASS with variable threshold and gain. It also includes Dual Outputs (one fixed, one variable). 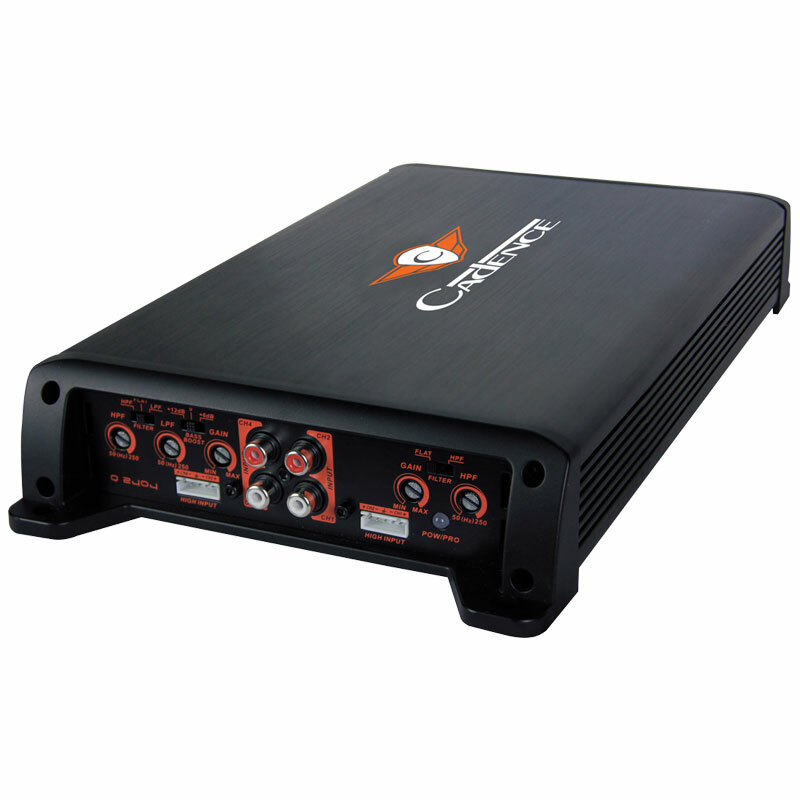 The 6 channel LC7i provides 400 watts per channel power handling capability. It includes GTO turn-on circuit with remote out. 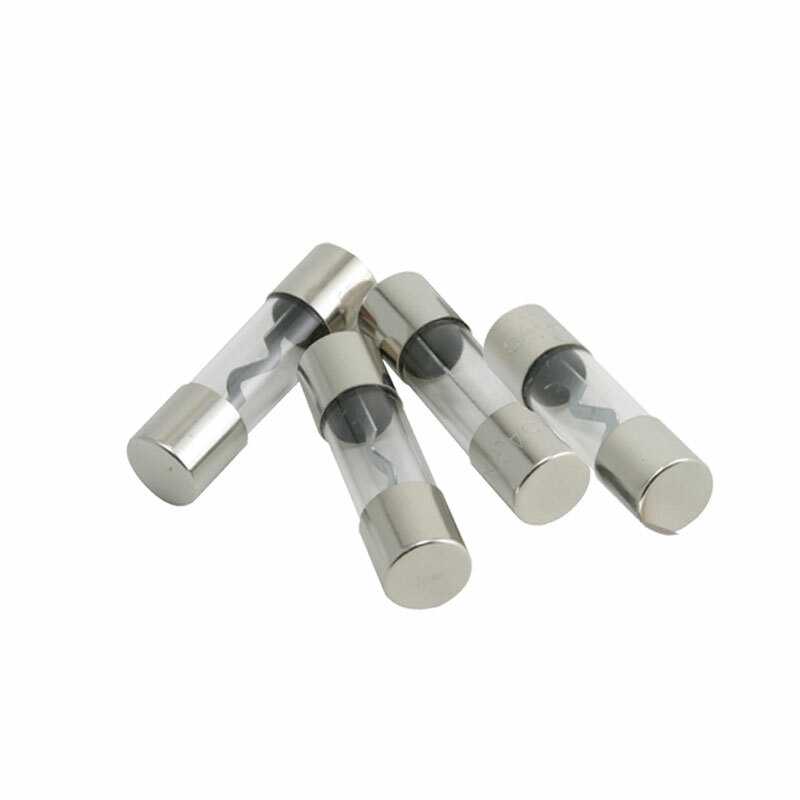 Output level controls are also available. The LC7i includes Power connectors and a Manual. AudioControl's AccuBASS Bass Compensation circuit adjusts the distortion that occurs at high volume levels. 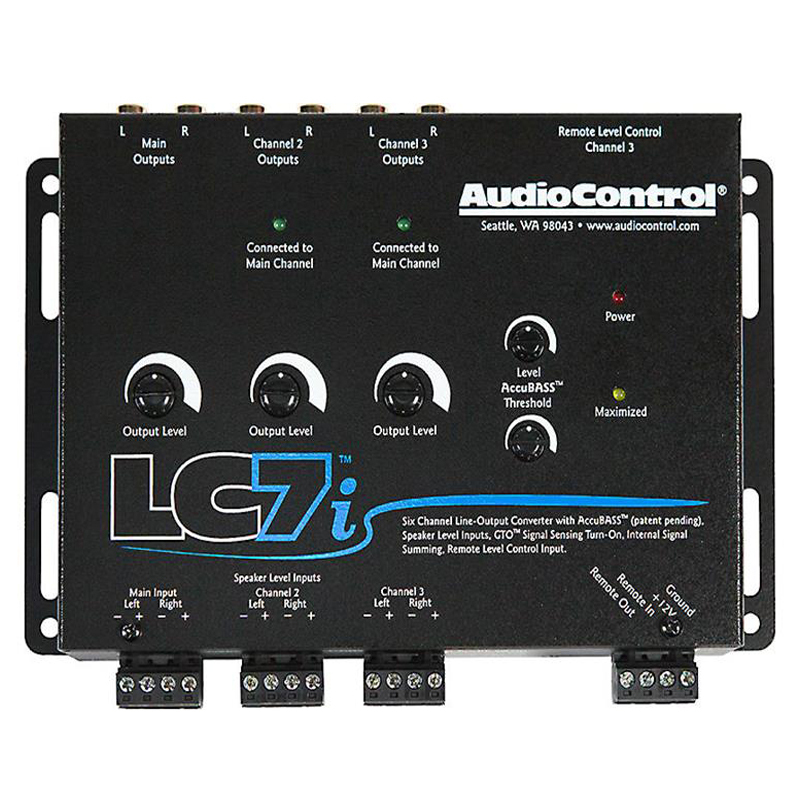 The LC7i is capable of internally summing together multiple (4 or 6) input channels from it’s original source unit into 2 channels. 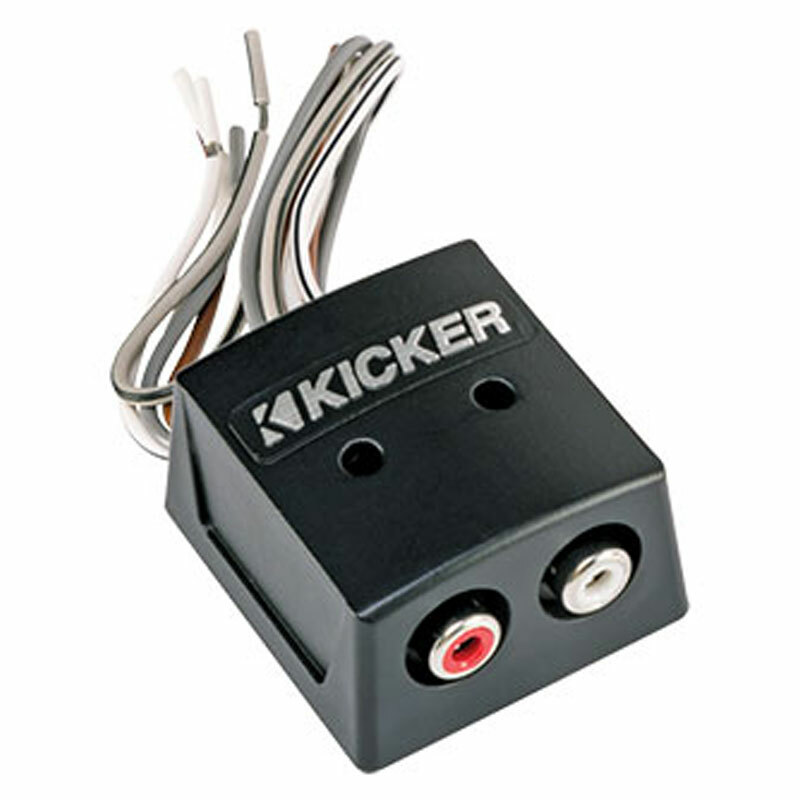 The LC7i features a 12-volt trigger that will switch on devices like the LC7i and external amplifiers. AutoMode inputs take the Channel 2 signal and automatically give it to the Channel 3 outputs which will make the LC7i accept two input channels and give you four output channels. 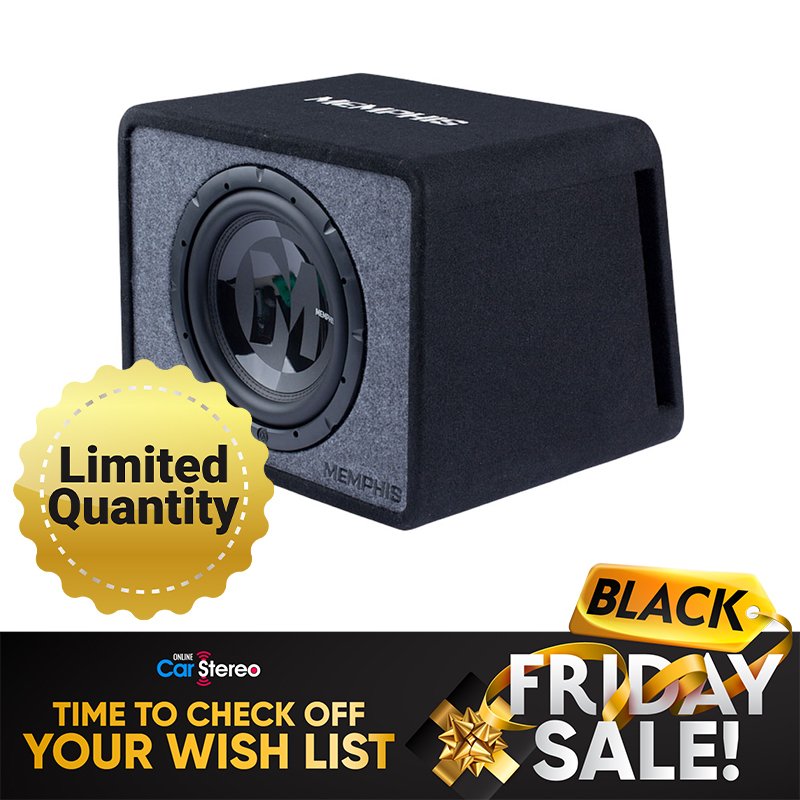 The LC7i has a high-current 12-volt output that provides a signal to remote devices such as amplifiers which enables them available. An Optional Dash Mount ACR-1 Level Control is sold separately.